Twelve21 Gallery was a contemporary visual arts gallery owned and operated by Laughing Samurai from 2010 to 2015. 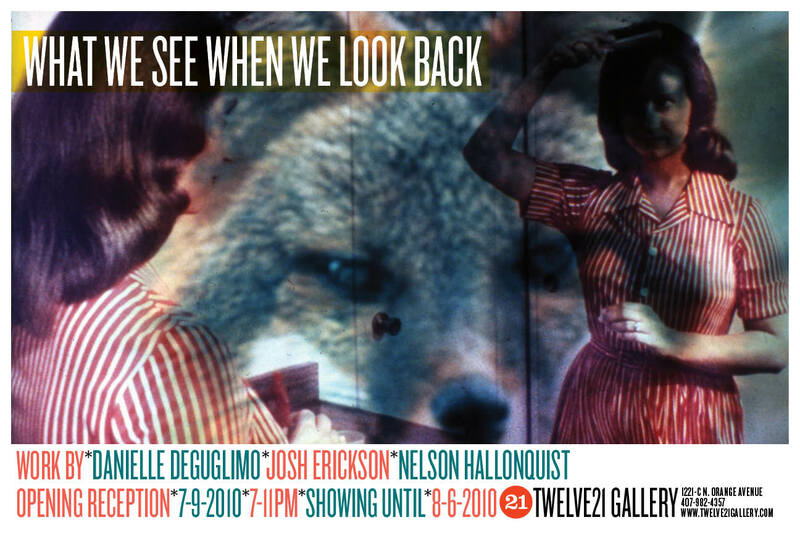 In the course of 5 years, Twelve21 exhibited emerging artists both locally and nationally in 29 solo and group exhibitions, helping grow and establish the art community in Orlando, FL. Shows were curated by Laughing Samurai, Sarah Poindexter, and Alya Poplawsky & Katy Bakker of AK Art.